A Step By Step Guide on Getting Started Online For Newbies! Learn how helping others can benefit you and how you can begin accomplishing powerful goals in the process! There are 2 elements involved in attaining a magnet personality. The first is your ability to draw in people. The second is your accessibility, the extent to which others perceive you as being open. Together, these 2 qualities create a positive attitude, one of the top traits of a master marketer. Together, they influence how magnetic you are for your business. If you do not know how to become an internet idol and have a magnetic personality you are spinning your wheels! Fear is the number one reason people don't start conversations-fear of rejection, fear of inadequacy and fear of looking foolish. But practice will make this fear fade. The more you start conversations, the better you become at it. Magnetic personality is the most important tool you will ever need for your business. A lack of magnetism is like trying to draw entice an eskimo with ice cube! + Generating a Stream of Turbo Traffic and Maintaining It! 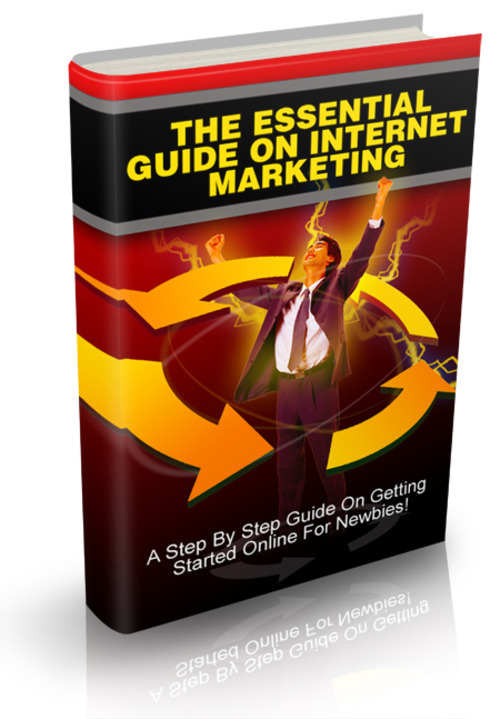 + Indispensable Internet Marketing Newbies Guide!